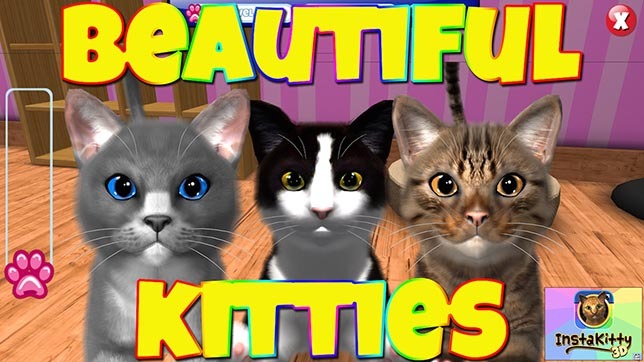 Discover the most beautiful and realistic cat simulator on the App Store! Adopt your own cat, name it, and make it part of your daily life by feeding, playing and bonding with it. Take LOL CAT pics or videos with your kitty and share with friends. Win free Gifts and unlock prizes! Uncover an epic plot spanning back to World War 2 involving Tesla, Time Travel, The Philadelphia Experiment, Roswell, Easter Island, Project Montauk, Bigfoot and every conspiracy theory wrapped into one. 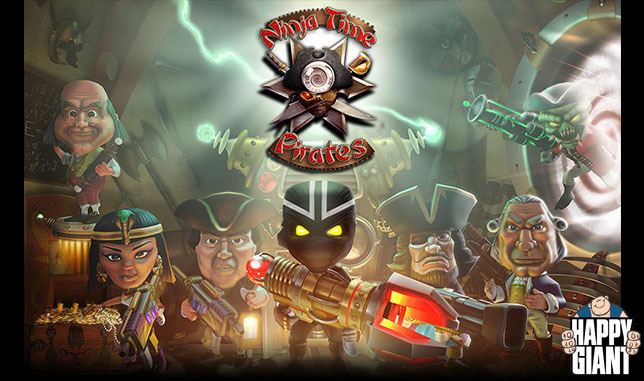 Travel throughout history as you activate other Time Guardians, aka The NinjaTimePirates. Battle aliens from another universe, and stop them from “Time-Forming” Earth - changing it’s past to alter it’s future! Legendary Samurai Ronin of award winning creator Stan Sakai, is back in a new game for Smartphones, Tablets and Desktops! 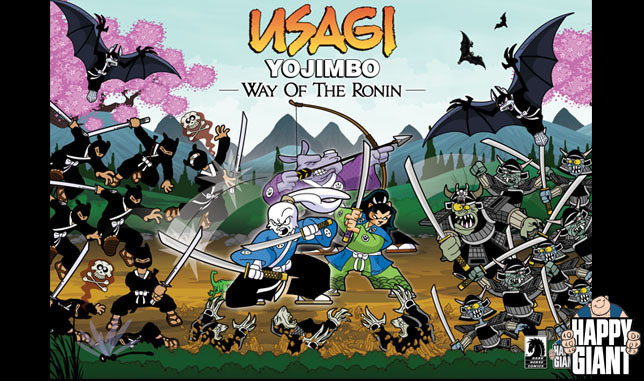 In Usagi Yojimbo: Way Of The Ronin, players fight ninjas, demonic samurai, evil spirits and more in this classic 2D side-scrolling brawler. 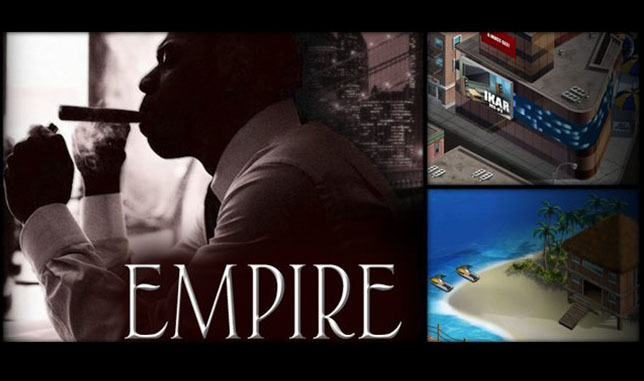 The Facebook game EMPIRE takes you on a journey from the streets of Marcy Housing in Brooklyn to the hotspots of the rich and famous: from hustler, to entrepreneur, to business mogul. Pileated created this 20 episode animated, interactive anti-bullying program for schools for The Language Express. The program exposes students at a young age to bullying behaviors so that they are able to successfully recognize "bullying" versus other forms of peer conflict. It helps students and teachers make school a place where students feel safe to learn and be themselves – a place where there are "no bullies allowed"! 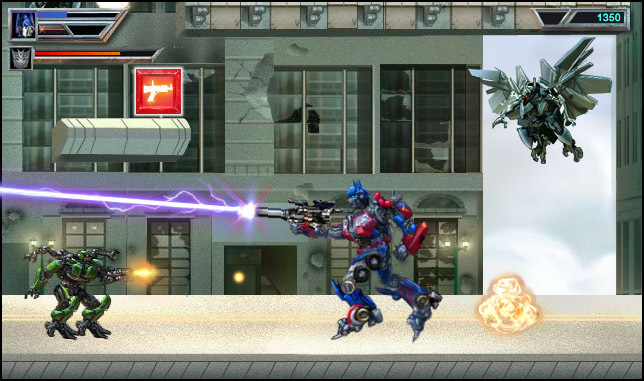 Optimus Prime and Bumblebee battle against Decepticons in this action-packed 2D side scroller. Through 14 levels, players collect icons to earn points and repair health, and unlock weapon upgrades to defeat Megatron, Devastator, The Fallen and other enemies. 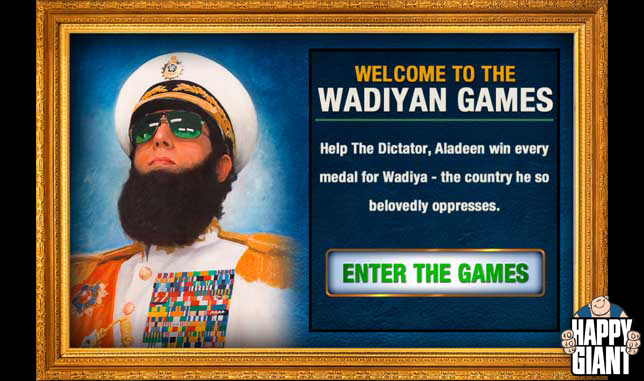 An iOS game based on Sacha Baron Cohen’s upcoming parody film The Dictator. Choose among four athletic events: running, swimming, fencing and boxing. In order to win you must destroy your competition – using any means necessary! 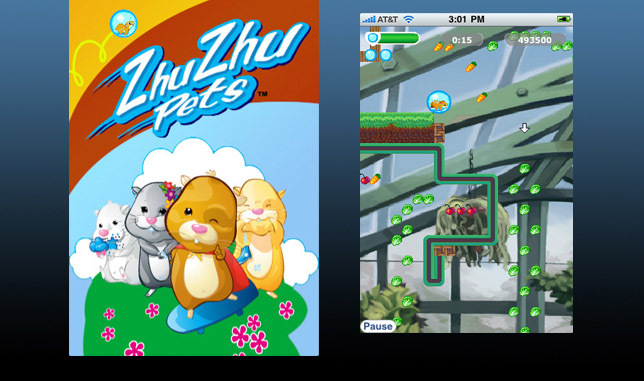 Littlest Pet Shop VIPs is an online world created for Hasbro where kids play games, buy clothes for their pets, decorate homes and gardens, and much more! Translated in 13 languages and new content updated weekly for three years+. 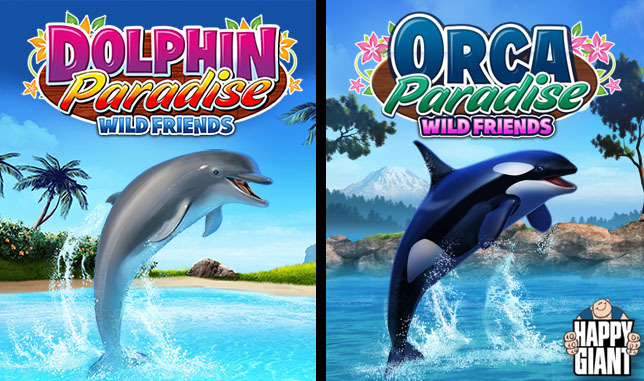 Dolphin Paradise and Orca Paradise for iOS is a magical one-of-a-kind experience with dolphins that is fun for all ages! Bond with your dolphins, play with them, keep them healthy and happy, teach them a variety of tricks, and perform bigger and better shows as you advance! 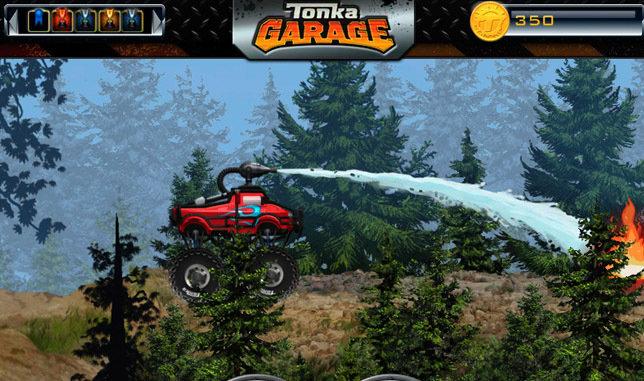 On TONKAGARAGE.com, players build and modify a variety of vehicles, play online challenges in a physics based engine to earn points, badges and trophies, and compete with their buddies. Players can redeem codes from TONKA products they purchased at retail. 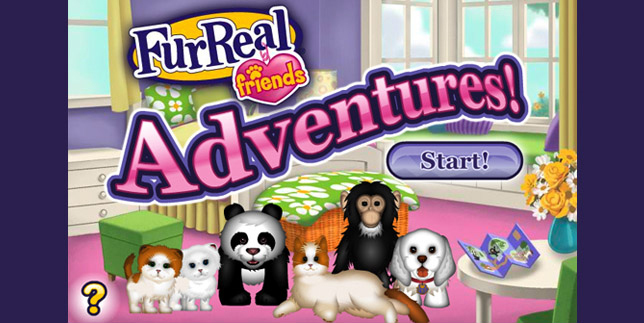 Go on adventures with five of your favorite FurReal Friends pets! 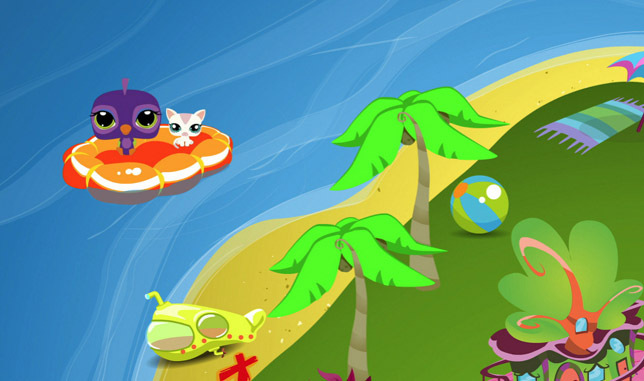 Solve puzzles by clicking objects in the right order and help your pet catch the elusive butterfly! 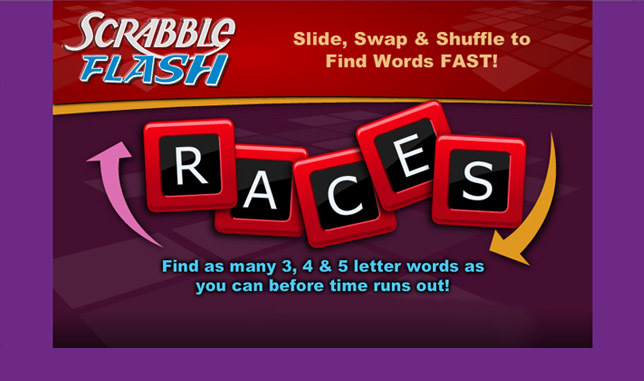 See how many words you can make using five letters in this online version of the classic SCRABBLE game! Created for Hasbro, the Jigazo™ puzzle CD produces a series of 300 puzzle pieces, each represents a slightly different tone and is marked with a tiny icon. 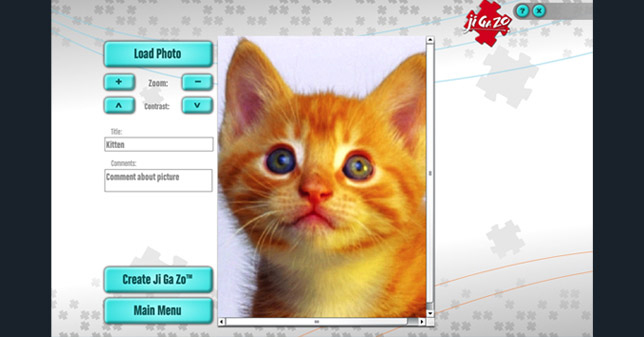 Players can upload their own photos and Jigazo creates a paint-by-numbers style icon map. To create the customized puzzle, players position each piece according to the map. 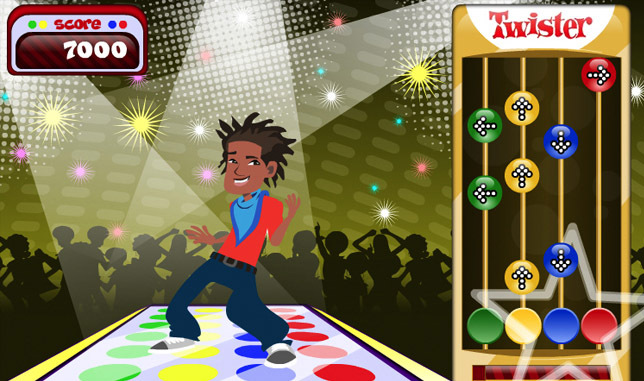 Twister Grooves is a rhythm dance style game, where players earn points and level up by performing a variety of dance moves to cool music. Featured on MonkeyBarTV/HasbroKids. 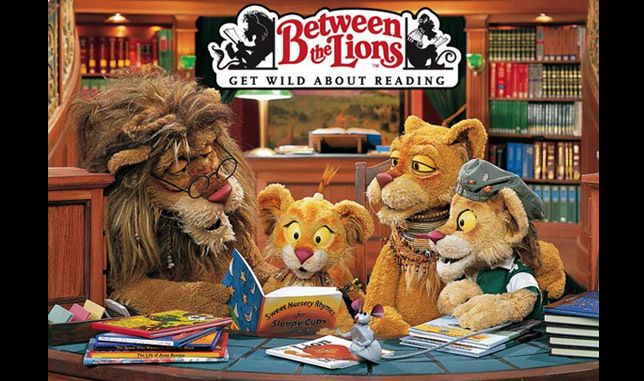 The Digital Den is an interactive, curriculum driven version of the Emmy Award winning PBS children's series Between the Lions, designed to help children ages 4-7 acquire beginning reading skills. Developed for Sirius Thinking, Ltd, the program features 11 episodes, each with a variety of animation, music and graphic segments. 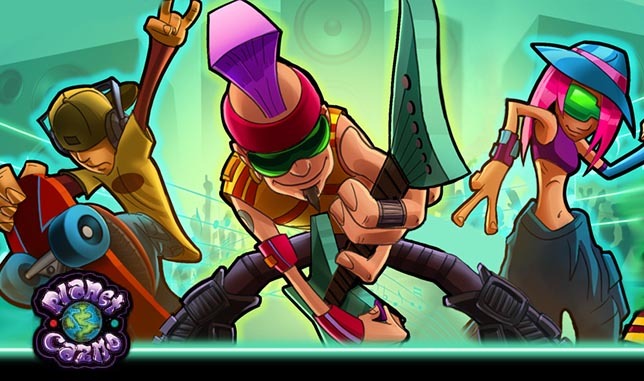 Planet Cazmo is a tween social network with a music emphasis, putting on virtual concerts with major pop acts of the day, as well as quests, games, avatars and more. FashionPlaytes, an online social community for girls, ages 5-12, lets players create their own custom fashions and have them shipped to their door. Girls can also create a virtual FP Model, Collection Rooms, and a StyleBook, where they can show off the models and garments they have designed to their Fashion Friends community. © 2013-2017 Pileated Pictures, LLC. All Rights Reserved.